Emily Riehl comes to Johns Hopkins from Harvard University, where she was a Benjamin Peirce and NSF postdoctoral fellow. 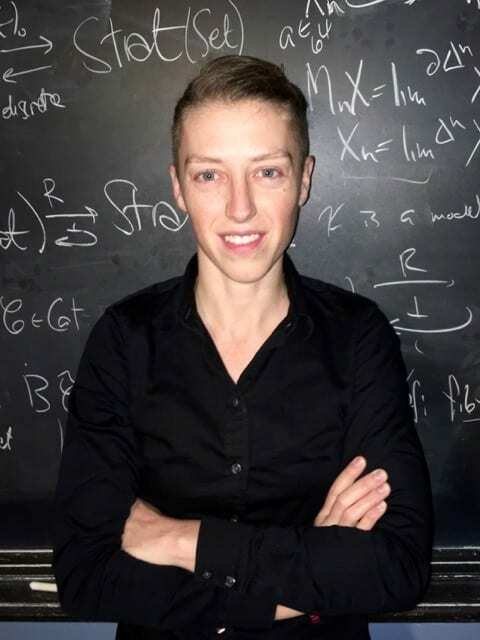 Her work involves a variety of topics in category theory related to homotopy theory, frequently in collaboration with Dominic Verity at the Centre of Australian Category Theory in Sydney. She is the author of two books — Categorical Homotopy Theory (Cambridge University Press, 2014) and Category Theory in Context — both of which are freely available online. She completed her PhD at the University of Chicago in 2011, under the direction of Peter May. Dr. Riehl is a host of the n-Category Café and occasional contributor to the nLab, a category-theory wiki.